Fantastic Buy to Let Investment Opportunity with excellent potential rental return. Close to the University of the West of Scotland. Gas Central Heating and Double Glazing. Well maintained Communal Gardens. 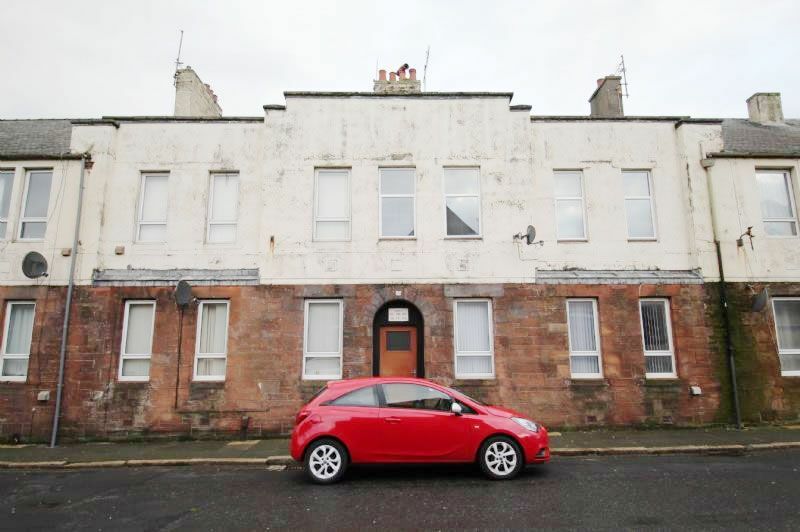 The property is located close to the town centre of Ayr and is in easy walking distance of the University of the West of Scotland and also the Train Station providing excellent links to Glasgow. The town itself has an excellent variety of shops, restaurants, cafes and bars with the beach also a short distance away.